Where to learn CPR and the Heimlich maneuver near Denver this weekend - Denverite, the Denver site! Apr. 04, 2017, 8:20 a.m. Earlier this week, we saw a horrifying story about a familiar place: A 42-year-old man choked to death at Voodoo Doughnut. Witnesses reportedly told 9News that Travis Malouff was trying to complete a speed-eating challenge. People tried to help when he began to choke, but it “was clear that nobody was trained and they were just reacting,” one witness said. It’s too early to say what happened or whether anyone could have saved Malouff. 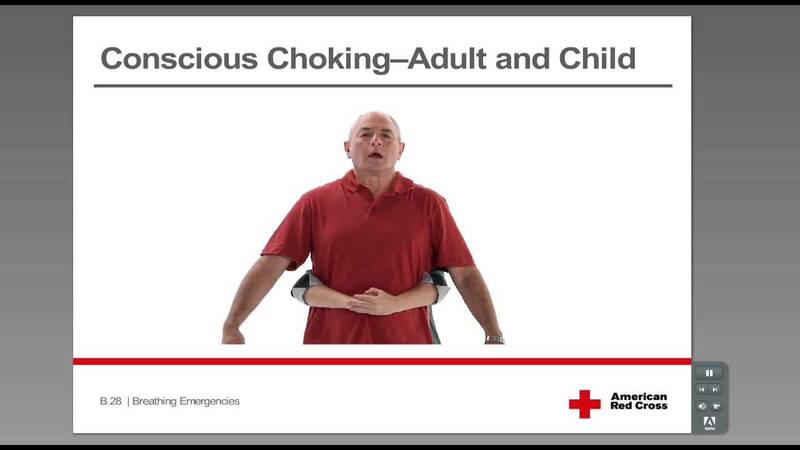 But we do know that the Heimlich maneuver is simple to learn and amazingly effective in saving choking people. We’ll briefly review how to perform it and where to take a more in-depth class. While the instructions above will get you started, you’ll be best prepared for an emergency situation if you take a training class. Unfortunately, it’s not usually free, but I’d argue the possibility of saving a life is worth the investment. Colorado CPR offers weekly Saturday classes at 8:30 a.m. in Denver. A basic course (Heartsaver CPR/AED) will cover CPR, defibrillator use and choking for $50. You can add first aid for traumatic injuries for a total cost of $75. You can get the training a little cheaper in Centennial on Sundays. Front Range CPR offers CPR and choking treatment for $45, or with first aid for $55. The class is at 2 p.m. Sundays. If weekdays are easier, the University of Colorado offers $65 courses in basic life support and CPR. Find the schedule here. The Red Cross has perhaps the most flexible schedule, running nearly every day, but they’re expensive, ranging from $81 to $99 for first aid and CPR. Occasionally, North Metro Fire offers free classes, with the catch being that they do not come with a certification. The next one is expected early this summer. Keep an eye on this page. If you know of a good alternative that I missed, please email me. There’s a strange and interesting history to the Heimlich maneuver. Radiolab has it.